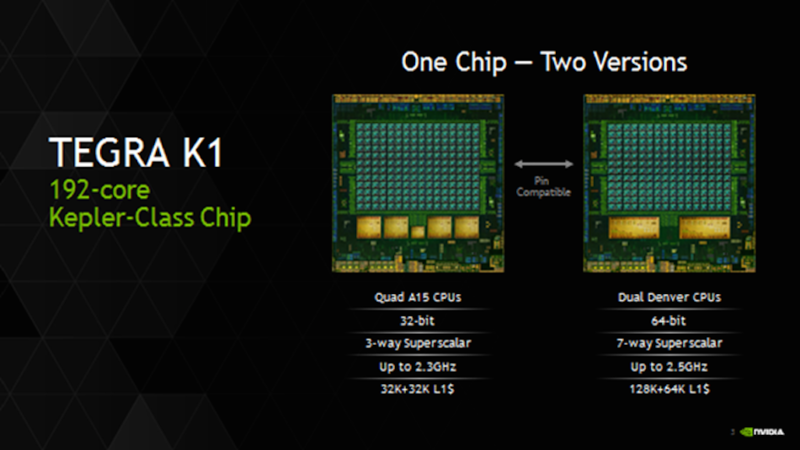 This afternoon, NVIDIA made more information regarding the 64-bit Tegra K1 processor known, showcasing this information during a technical conference on high-performance chips called HOT CHIPS, while also posting an informative blog post. Back in January, NVIDIA announced the 32-bit Tegra K1, which now powers the SHIELD Tablet, but since then, bits of info has been made public regarding a 64-bit version of the processor. The 64-bit Tegra K1, as we now know thanks to NVIDIA, is a custom-designed, dual-core “Project Denver” CPU, which is fully ARMv8 architecture compatible. In addition, the 64-bit TK1 is pin compatible with the 32-bit Tegra K1 for “ease of implementation” and faster time to market. Monday Poll: Text Message or Instant Messaging App?